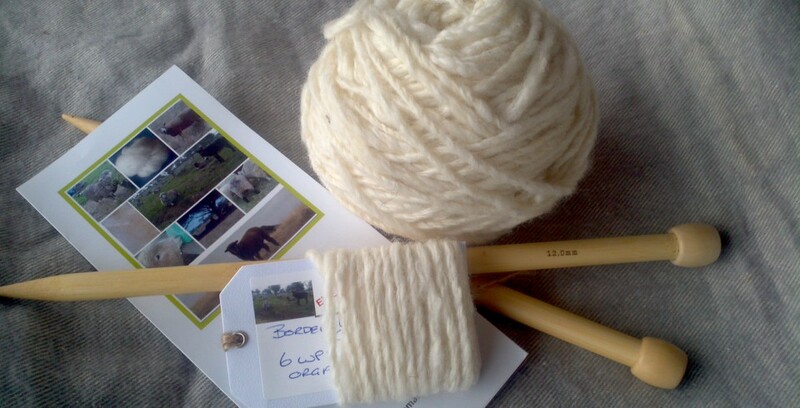 We produce hand spun yarn to order in 100g skeins or 50g centre pull balls. Our yarns are spun from wool fleece, alpaca or a blend. Our standard weights are 8ply and 10 ply however we can spin other yarn weights to order. 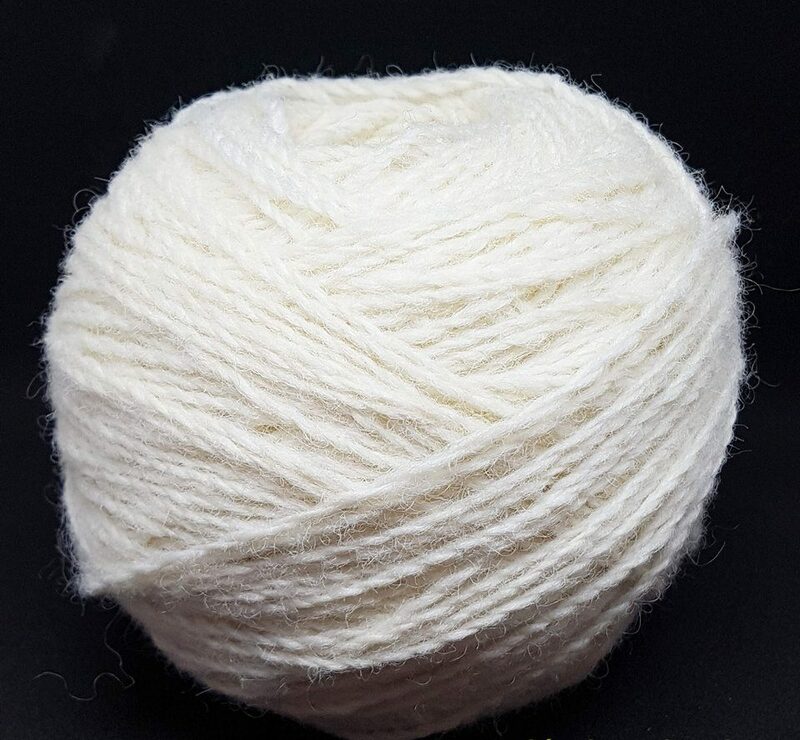 We offer yarns in natural white a light grey. EWE can dye to order. Please contact us to discuss your needs.